Napier, Coury & Baillie, P.C. (NCB) has been successfully representing clients since 1975. We represent those critically injured by the negligent, reckless or intentional conduct of another as well as public-sector labor employees and associations. NCB is uniquely qualified to help our clients resolve their most complex legal challenges by attaining their desired outcomes. 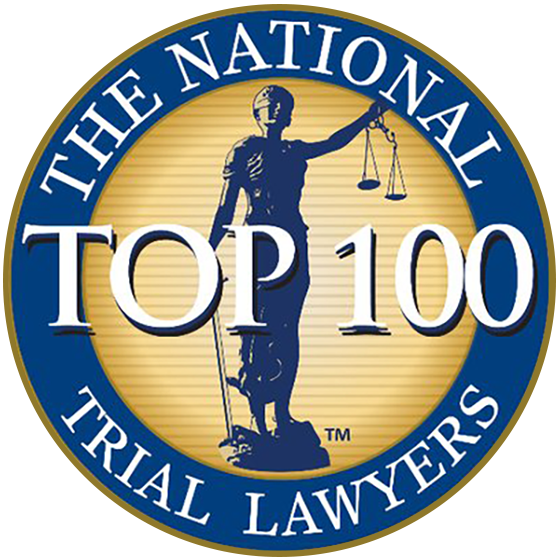 NCB has successfully litigated hundreds of significant injury and wrongful death cases. Our attorneys have helped many clients with wrongful death, quadriplegia, paraplegia, brain injury or those hurt or killed by defective unsafe products to obtain the best possible recovery. Regardless of your type of catastrophic loss, our firm has extensive experience handling these claims. NCB employment attorneys are dedicated to protecting the rights of Arizona public-sector employees. We represent a wide variety of public employees, including law enforcement officers, firefighters, teachers and other local government employees. 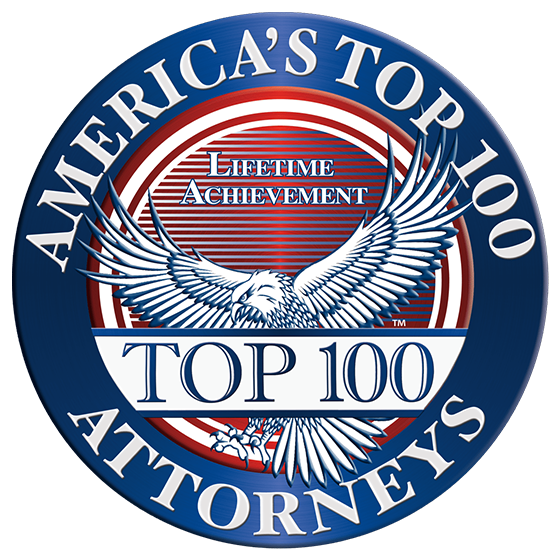 We pride ourselves on being the most experienced Arizona attorney in this legal field. Our proven record of successful results for our clients is second to none. NCB is a premier full-service law firm with an emphasis on the representation of peace officers in disciplinary, criminal, labor, workers’ compensation, personal injury and other civil matters. NCB is dedicated to protecting the rights of peace officers, firefighters, public employees, and those who need expert legal assistance. Past results do not guarantee similar outcomes in future cases. Copyright © 2019 Napier Coury Baillie PC. All Rights Reserved.